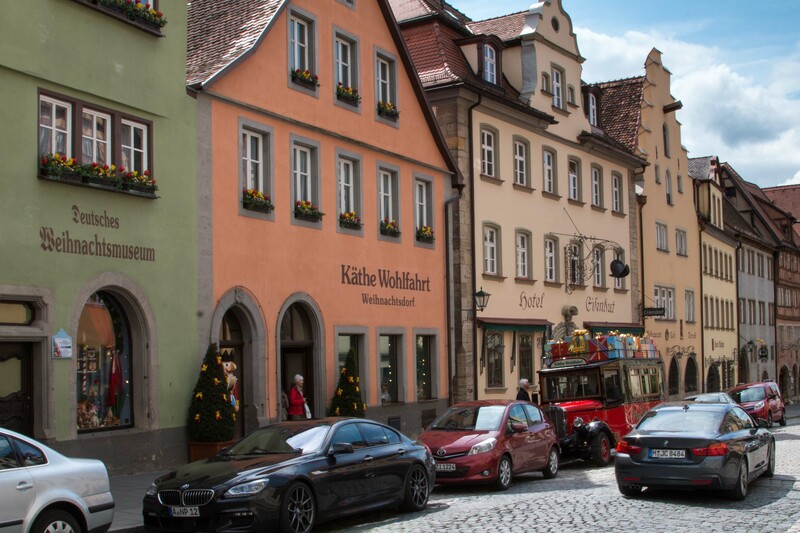 Today we had signed up for the optional tour to Rothenburg. Our one hour bus ride took us inland though the German countryside. It was very lush, green and quite beautiful. Of interest was that there were no farm houses on the farms. Instead homes were congregated together in valleys where they would have been less noticeable to thieves riding by. 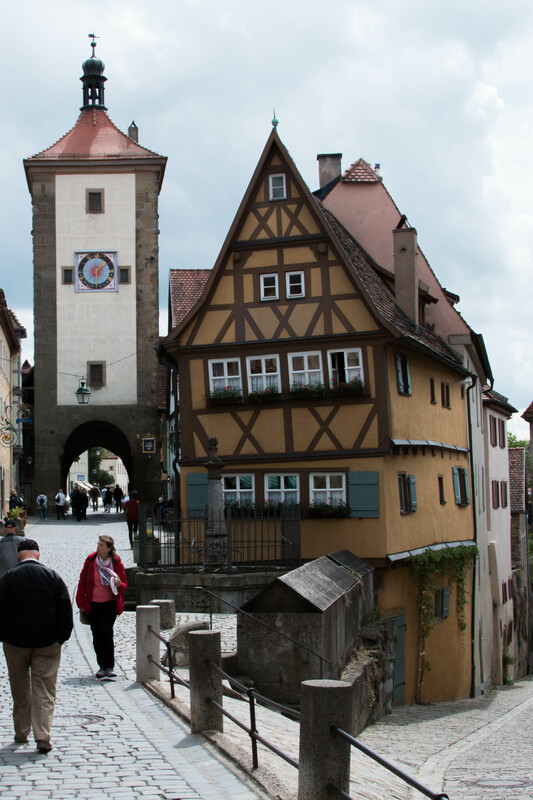 Rothenburg is the best-preserved medieval town in Germany and we very much enjoyed our tour – especially the traditional bratworst, sauerkraut and mashed potato lunch! Following lunch we had some free time to explore the town. We spent part of the time visiting the Criminal Museum. Although we didn’t have nearly enough time to do the extensive displays justice, it was interesting seeing the various medieval instruments of punishment and torture. Following the museum we strolled back to the main square where Susan checked out the Christmas store while I went off to climb the ramparts. Apparently you can walk along wall for most of the distance around the town. I only had time to walk a very short distance before needing to return to the square to catch our bus. 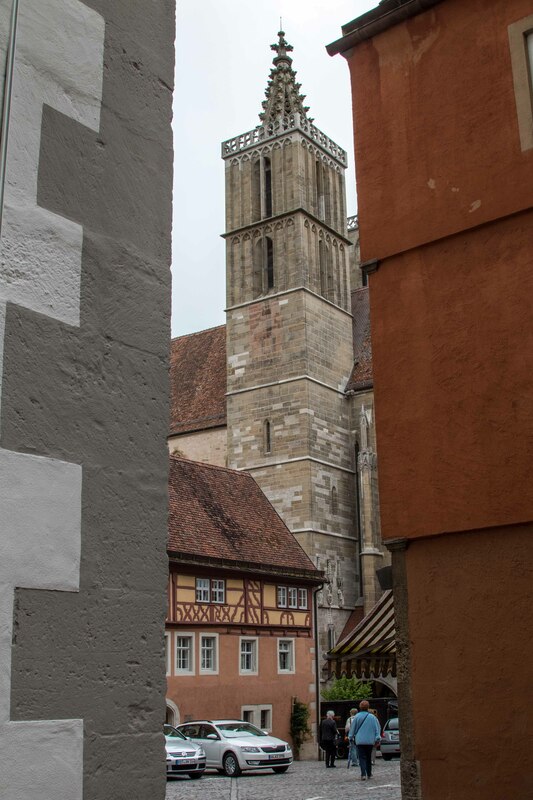 Our next stop was the Bishop’s Palace in Wurtzburg. The palace has the largest ceiling frescoe in the world and is quite impressive to see. The various rooms we visited were very ornate and it was interesting to learn that most of it was reconstruction. 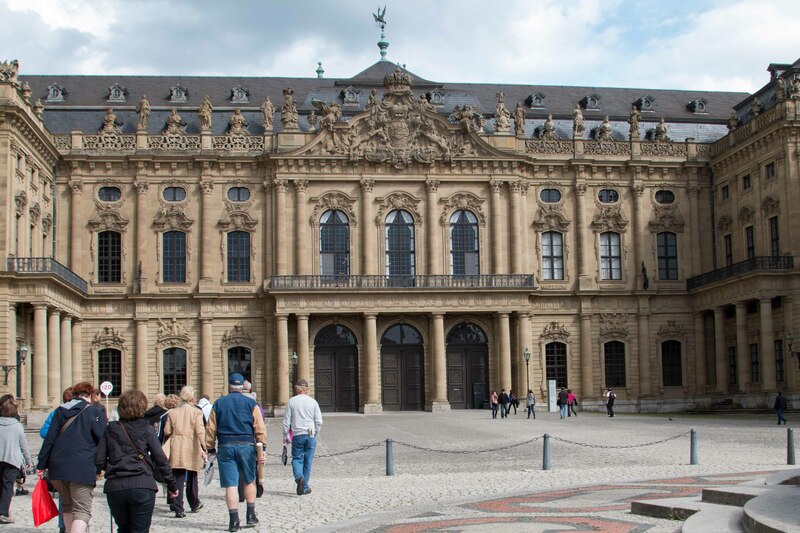 The palace had been extensively damaged during the war. Most of the artwork, tapestries, etc. had been removed for safekeeping during the war so they were all original. The rooms had been beautifully restored to their original grandeur. From the palace we opted to return to the boat to rest up a bit before dinner. 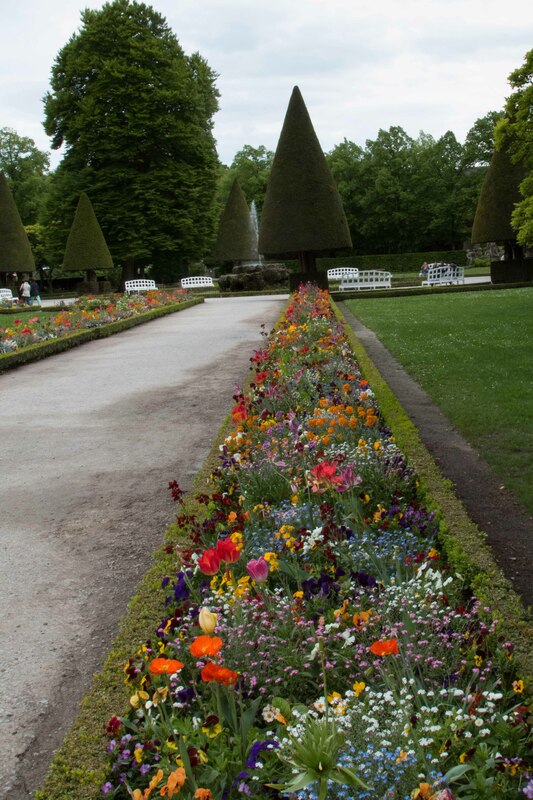 This entry was posted in Travel and tagged Rothenberg, Wurtzburg. Bookmark the permalink.